The weight gain happened for many reasons I’m sure. Let’s not even talk about how many times we ate out last week (5) or how many times we worked out last week (0). But really, I should have expected this. I usually do well for the first month or so, and then things level off. Lack of motivation, lack of dedication, life in general. It all gets in the way of my ambitious weight loss schedule. BUT. Biggest Blogging Loser isn’t over, so I’m not giving up yet. We started P90X again this week and I’m back (mostly) on the healthy eating schedule. I’m getting SO CLOSE to my goal weight. Well, so much closer than I’ve been in a LONG time. Anyway, it’s a new week (do I say that every Monday?) so it’s time to get back on track. good for you for remotivating yourself! good luck, keep going, and never give up!! $1500. $1500. $1500. Just thought I'd help with the motivation! Keep up the good work. That's a gain? Must not be much. You're doing good Elsha. Just think of working out as your job. You have to go. As much as you don't want to sometimes, you don't have a choice. Just do it. Nike.Also, I watched the entire first season of Greek this weekend. I blame you for this. Jason made similiar comments about the Es. Kind of freaky similiar. Bob ordered P90X last night… I'm interested to see how it is! I'm doing pretty well too this week. 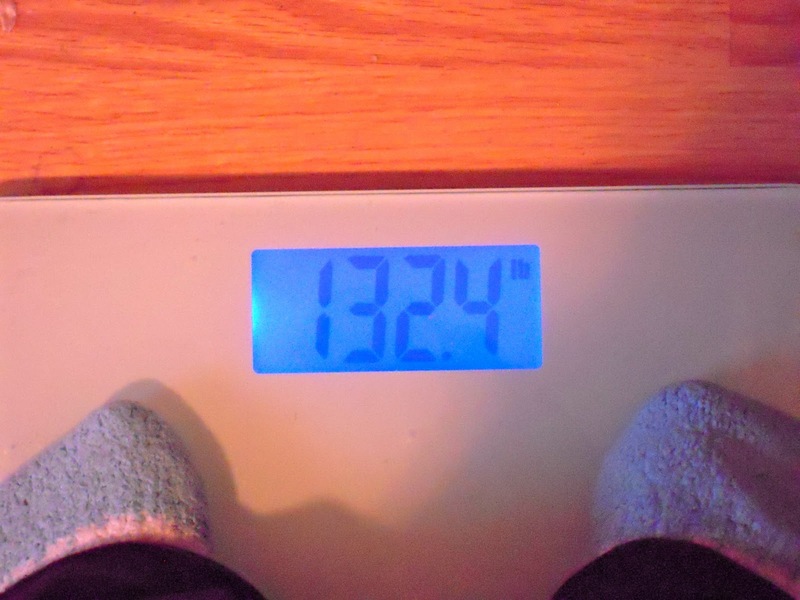 I gained my four lbs. back in early Feb. but I'm back on track. I wish us luck!